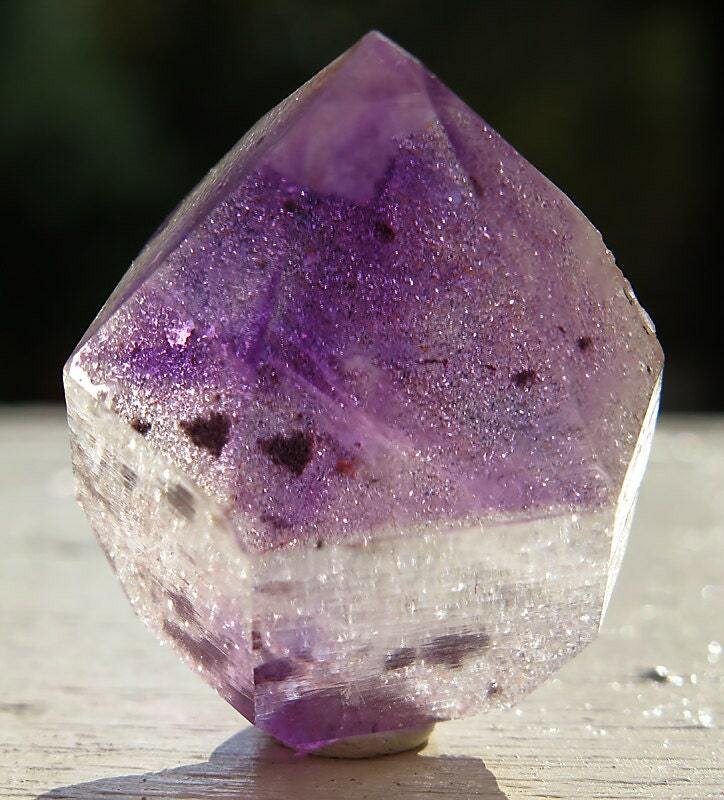 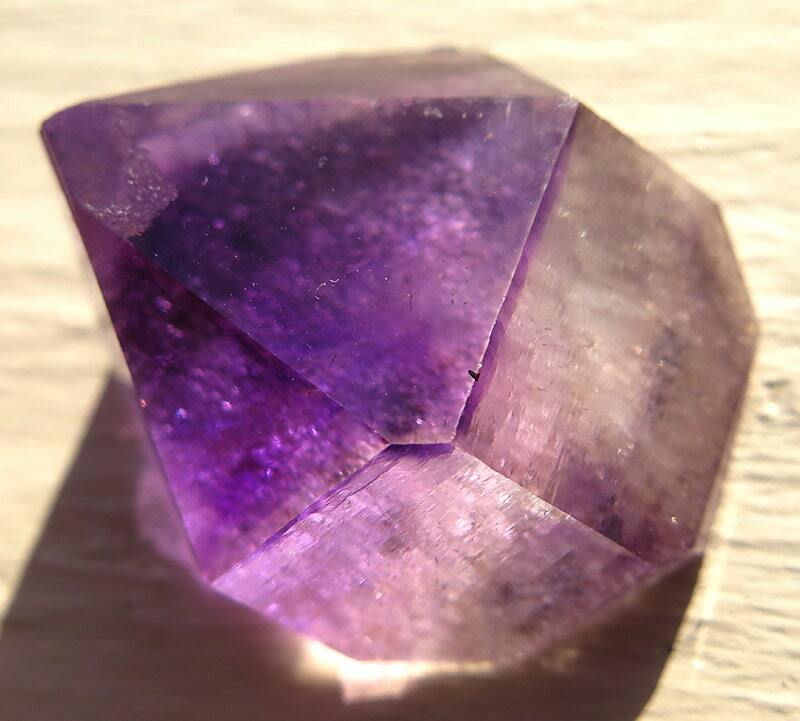 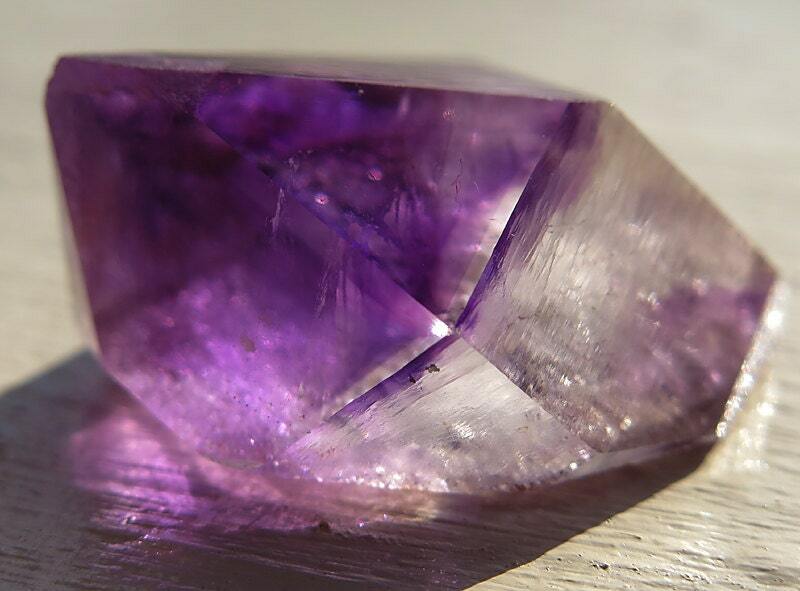 Complete Amethyst Floater Crystal. 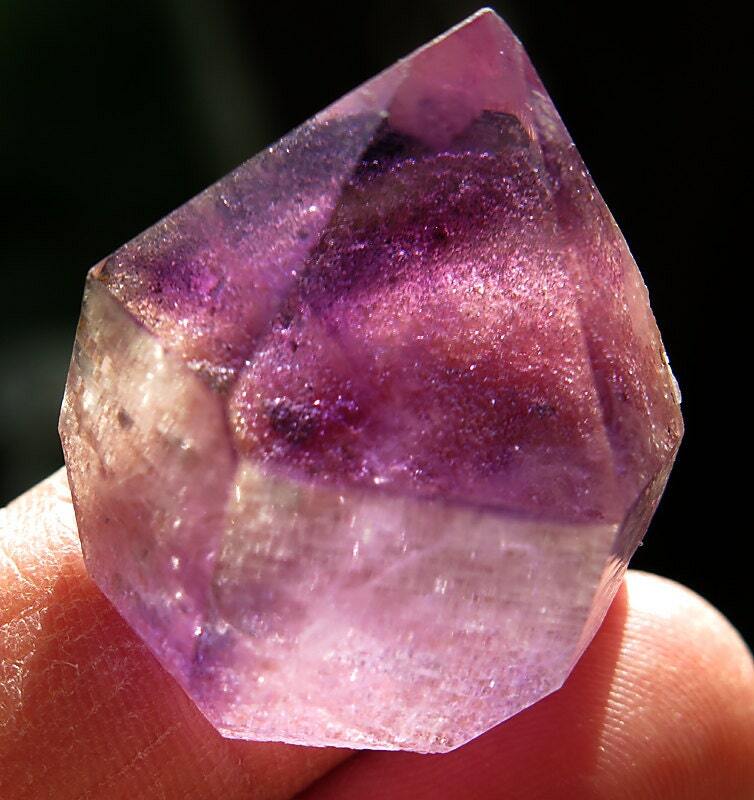 Nice color natural crystal. 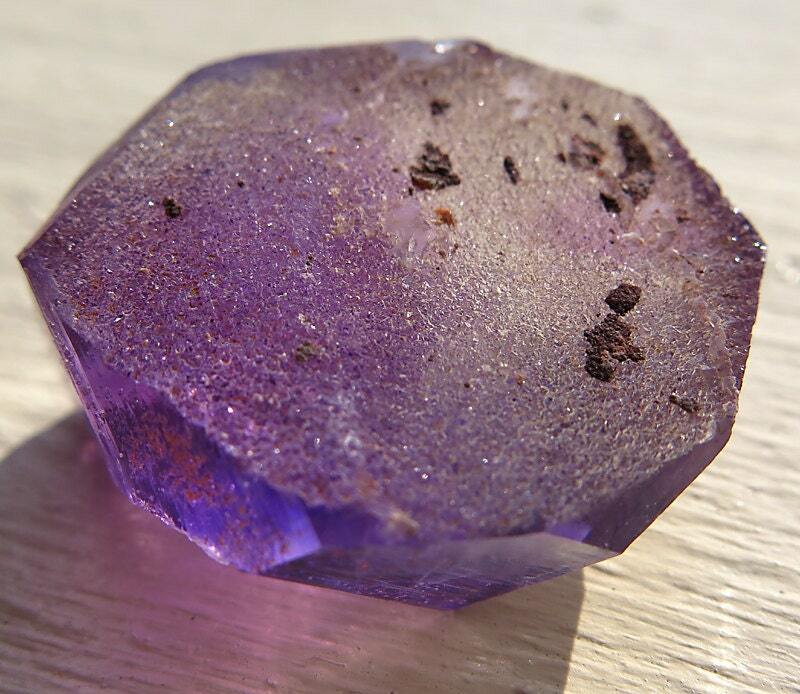 Last photo shows bottom.